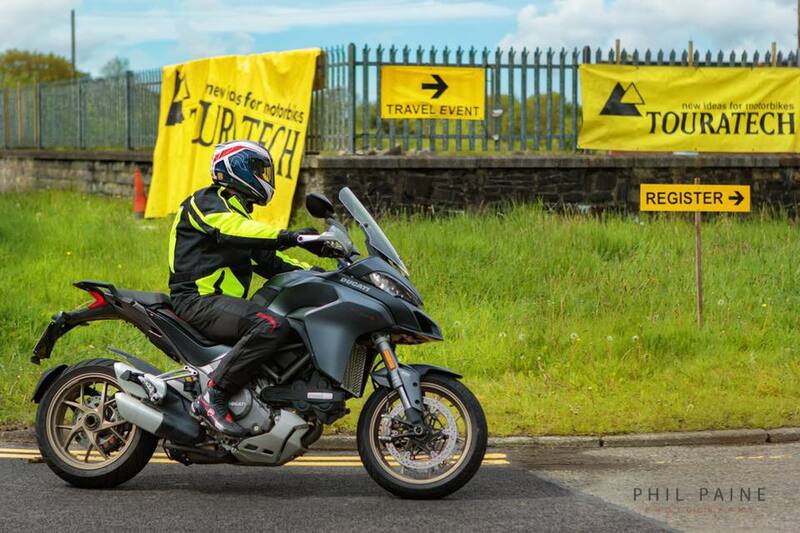 The Touratech Travel Event returns once again for what promises to be a weekend of epic proportions. 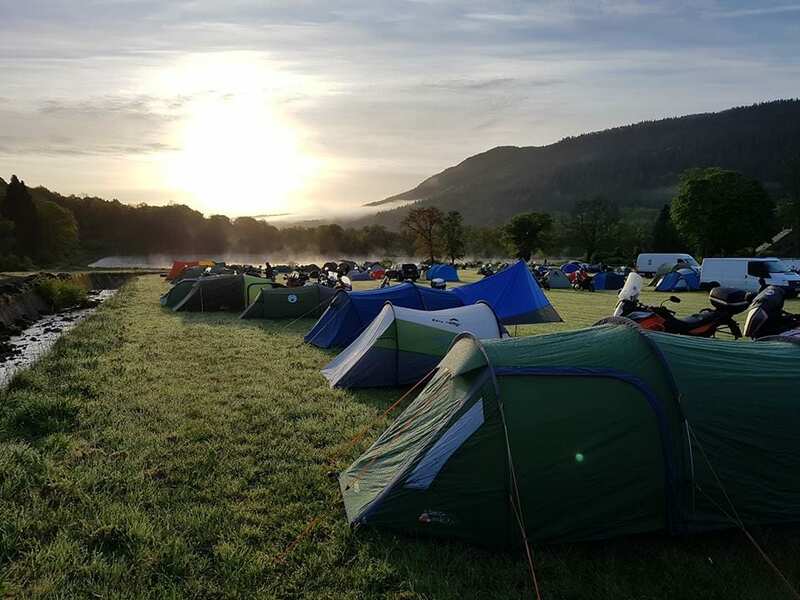 In its 11th year, the 2019 Travel Event will be held in the beautiful Rheola Grounds in Brecon Beacons, Wales for the second time. 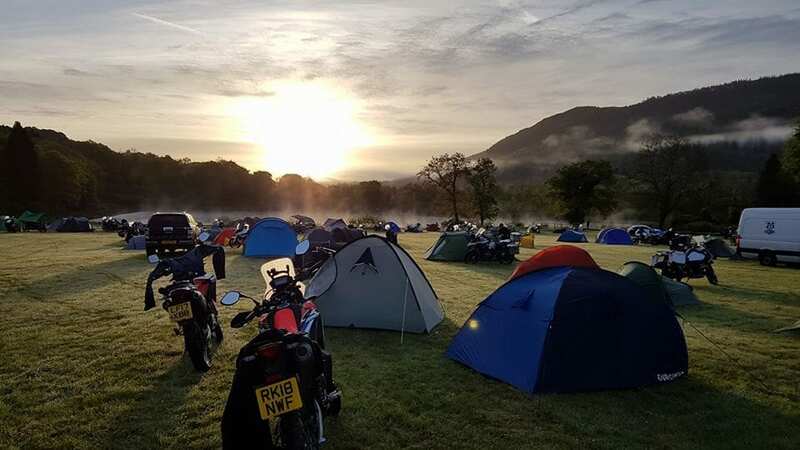 Offering not only scenic views, but also the perfect location for ride-outs and exhibiting. 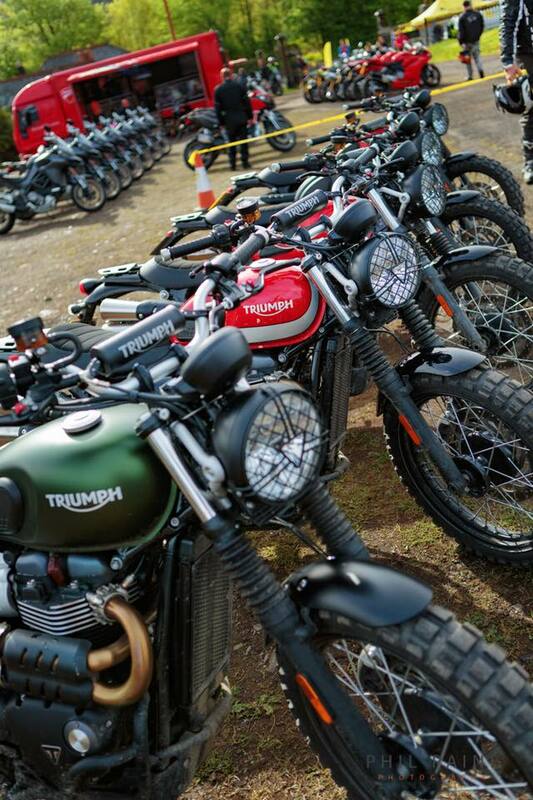 We couldn’t pass up the opportunity to hold the Travel Event here for a second year. 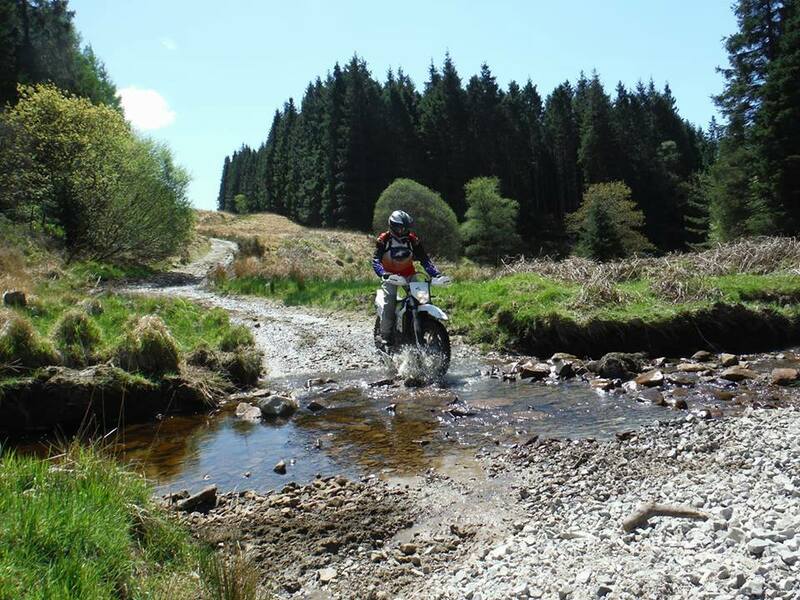 Book your place to be a part of the UK’s premier adventure riding event. 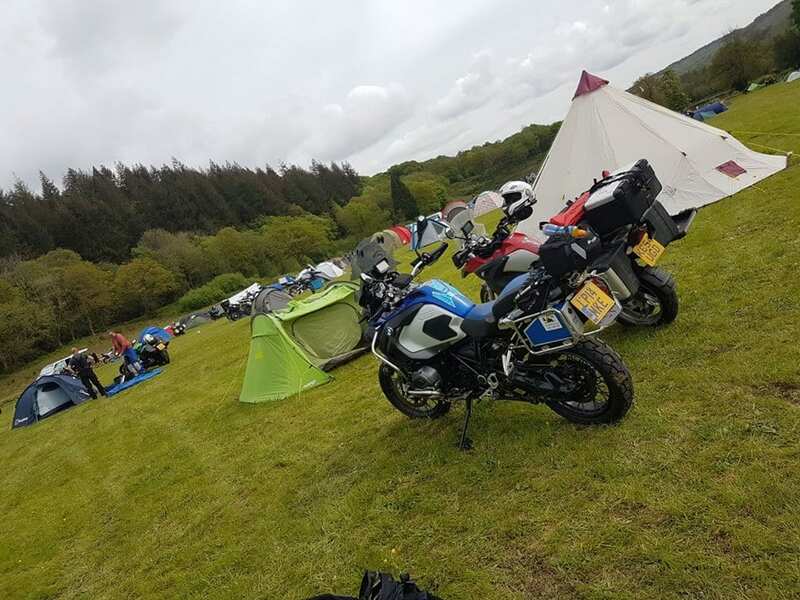 We promise to educate, inform and help you to develop as a new or experienced rider with industry manufacturers, independent exhibitors, workshops and ride outs. 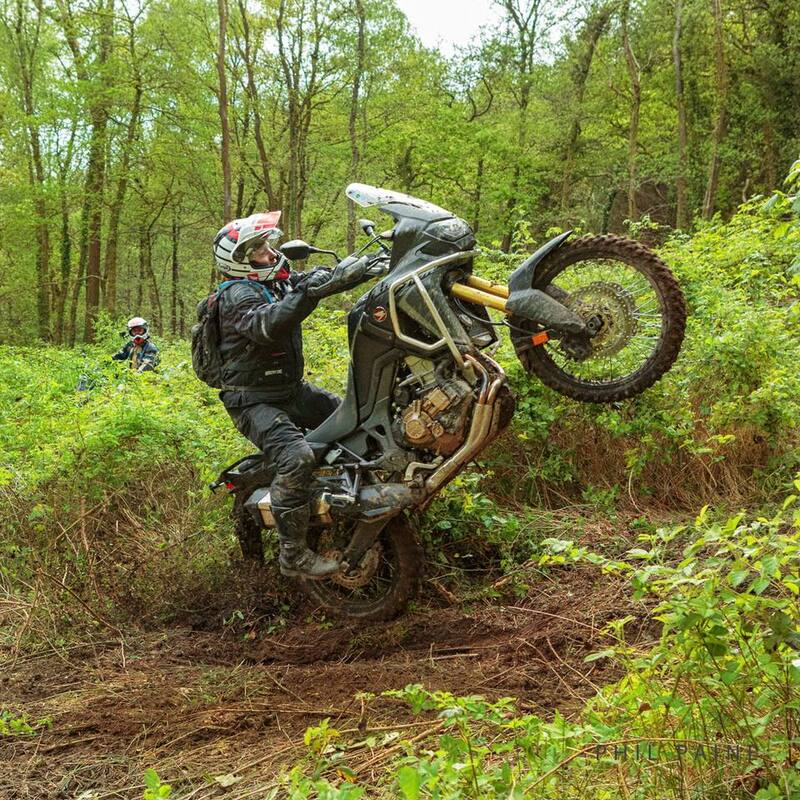 Join Touratech MD, Dakar Rider & Triumph Ambassador Nick Plumb on one of his Adventure Training Academy sessions throughout the event. 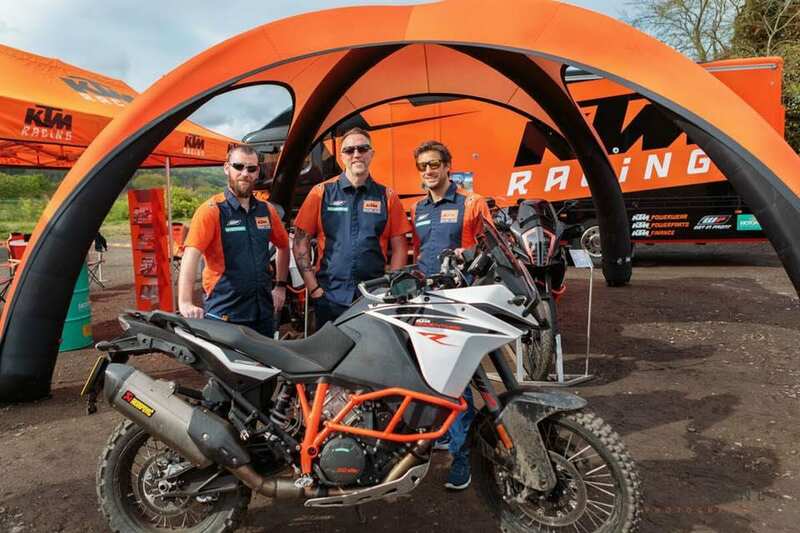 As seen on Sky TV’s’ Race 2 Dakar’, Nick will be running his expert sessions which will vary in levels and build up in technicality as the weekend progresses. 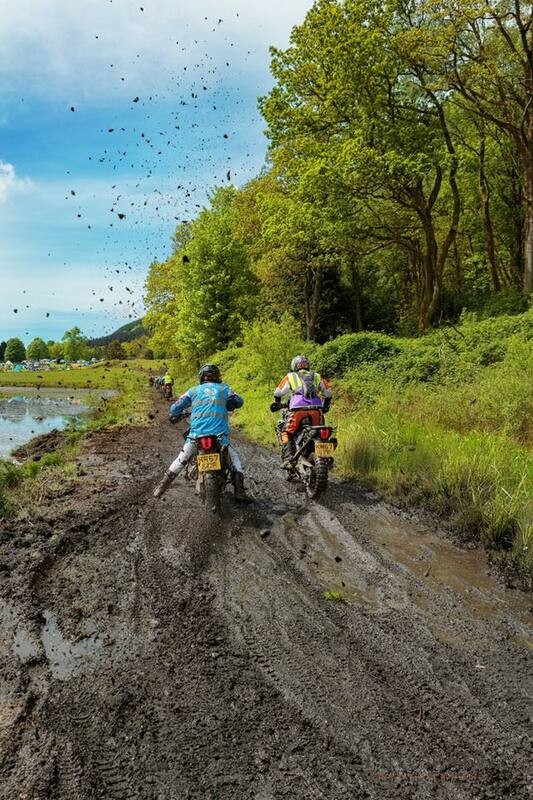 A varied programme, exhibitors and a range of riding activities will turn the 2019 Touratech Travel Event into a gathering place for motorbike fans from near and far. 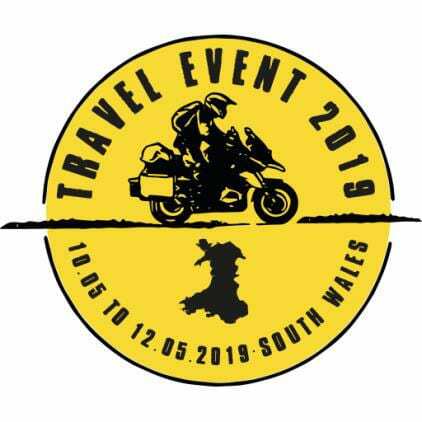 Last year, visitors from all over the world found their way to South Wales, UK. 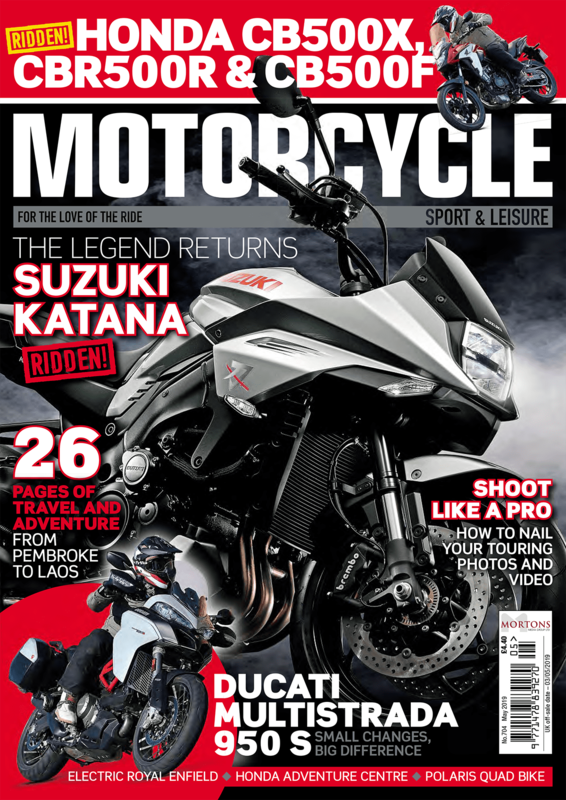 If you just want to visit for the day and see what it’s all about, then of course this is FREE. 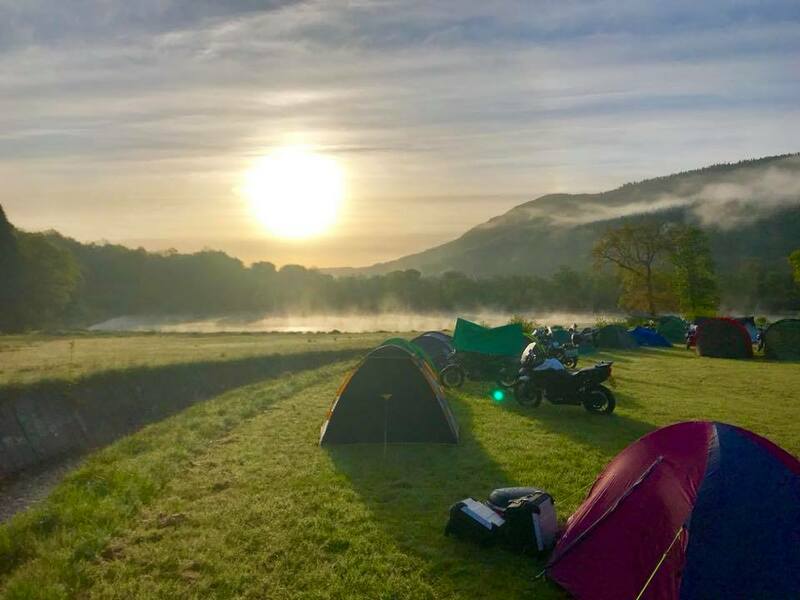 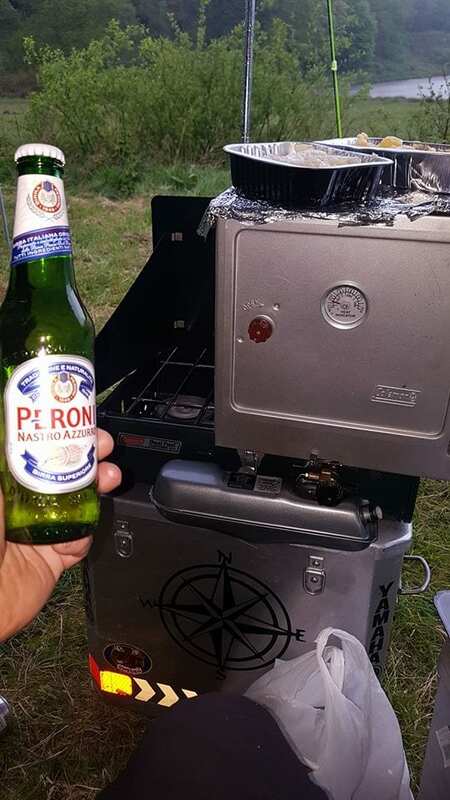 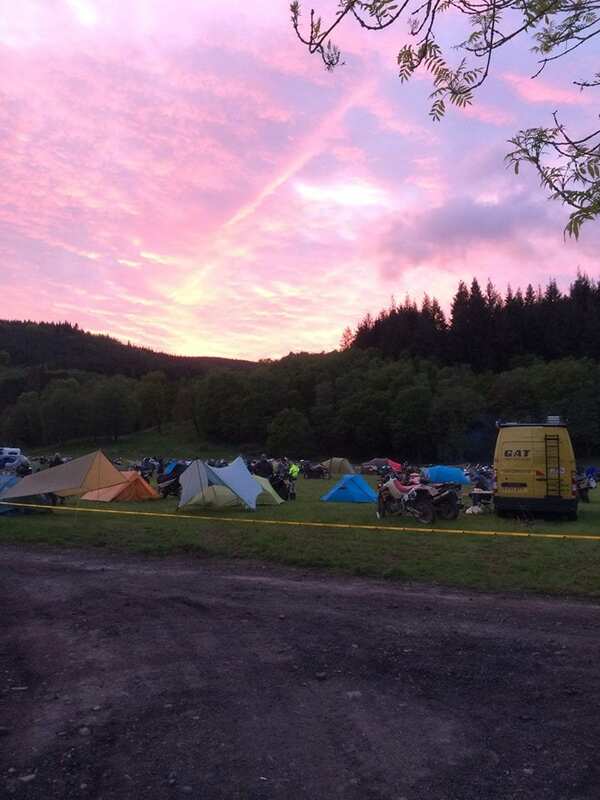 If you don’t fancy camping, check out our website for the latest recommendations on where to stay whilst at the event! 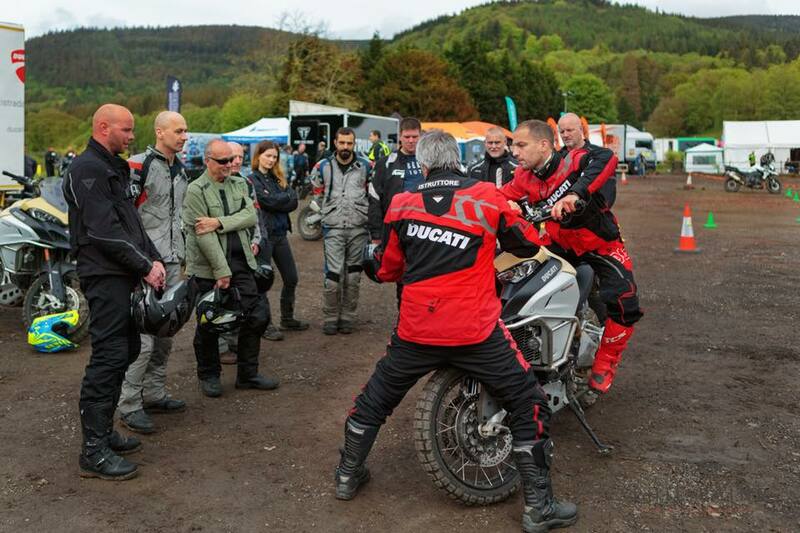 Meet the industry’s experts who will not only bring their knowledge and skills, but a wealth of experience through workshops specialising in tyres, travel advice and camping equipment. 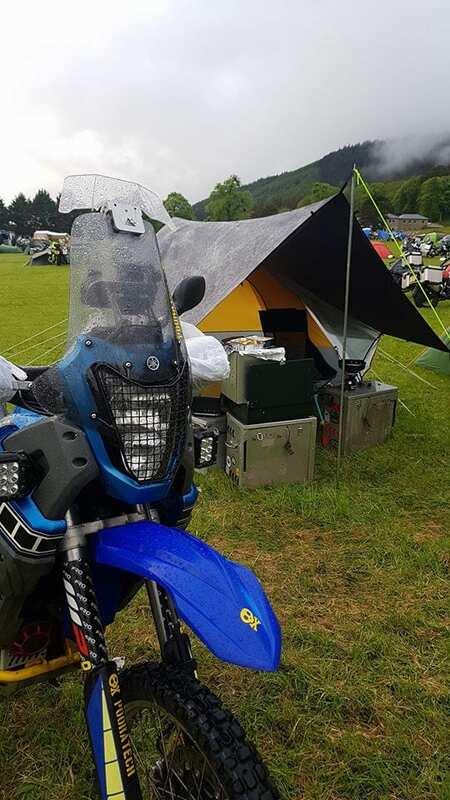 Get set before the event and visit Touratech’s online webshop for the latest vehicle, travel equipment and simply everything you need. 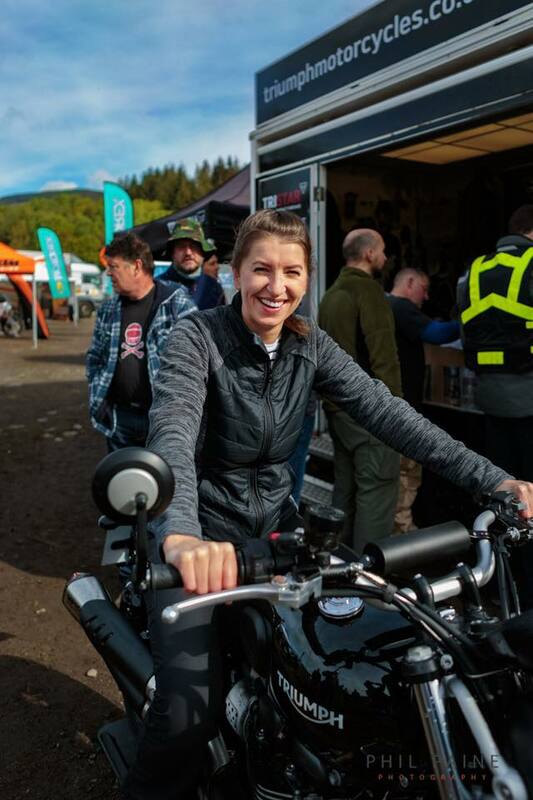 Order your free 2019 Touratech Catalogue hot off the press with no shipping costs for exciting travel stories and products. 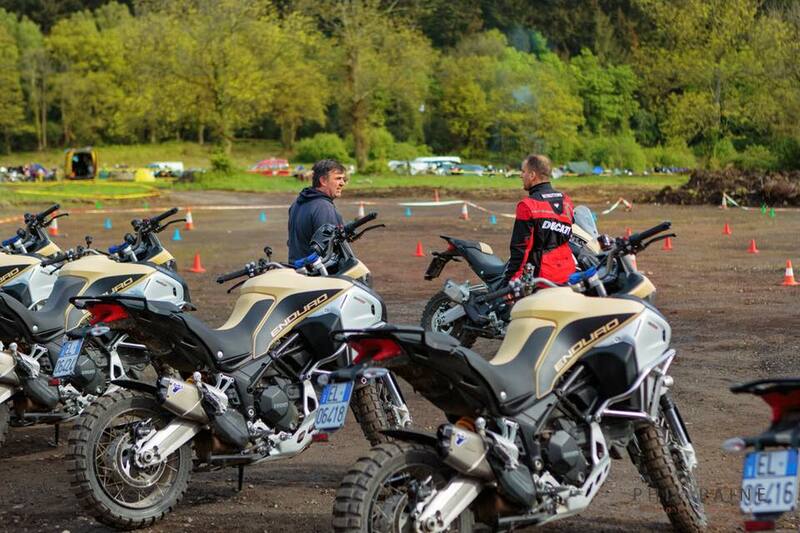 We look forward to seeing you soon, the Touratech Team.